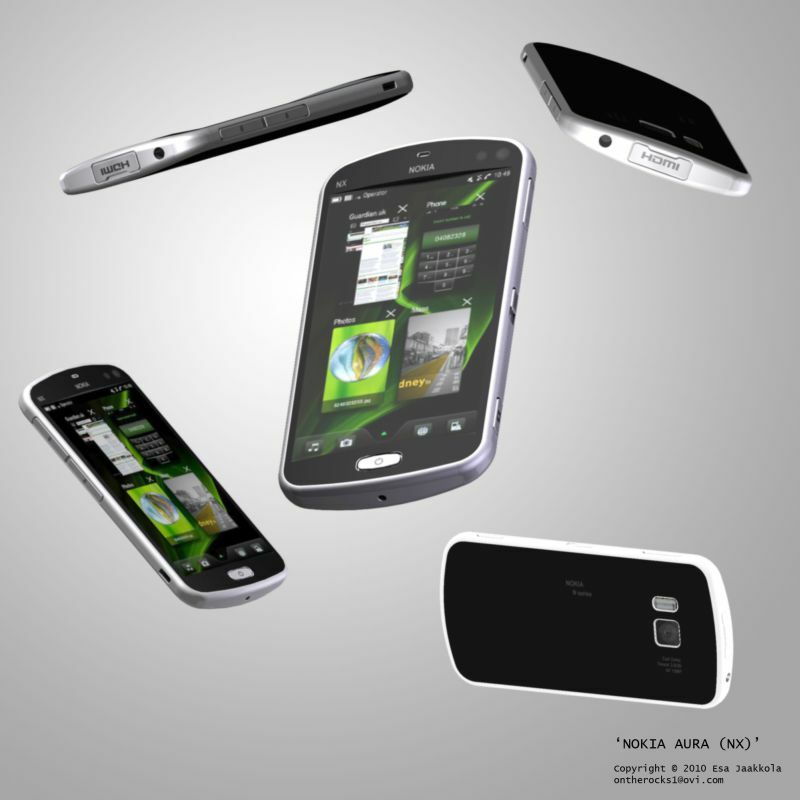 We’re back with another Nokia MeeGo concept phone, this time one with present day specs, so no futuristic features here. We’re talking about the Nokia Aura, packing a 4 inch touchscreen display, a slim case and a 12MP camera with Xenon flash, plus HDMI. 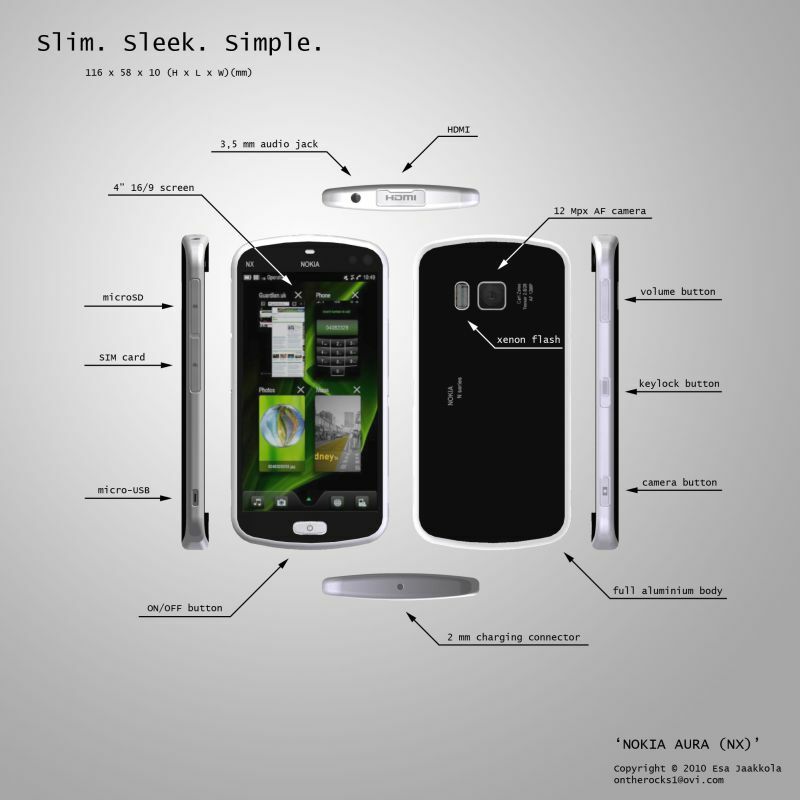 Basically, this MeeGo phone is a bigger N8 with a very appealing design. The device’s profile is convex on both sides, something you won’t find on many mobile phones, plus it’ll aid with the ergonomics. Nokia Aura’s body is made out of aluminum, for a lighter handset and a more quality feel to it. The rest of the devices specs include a microSD card slot, a 3.5mm audio jack, a camera button and a microUSB connector. What do you think about this Nokia N8 upgrade?